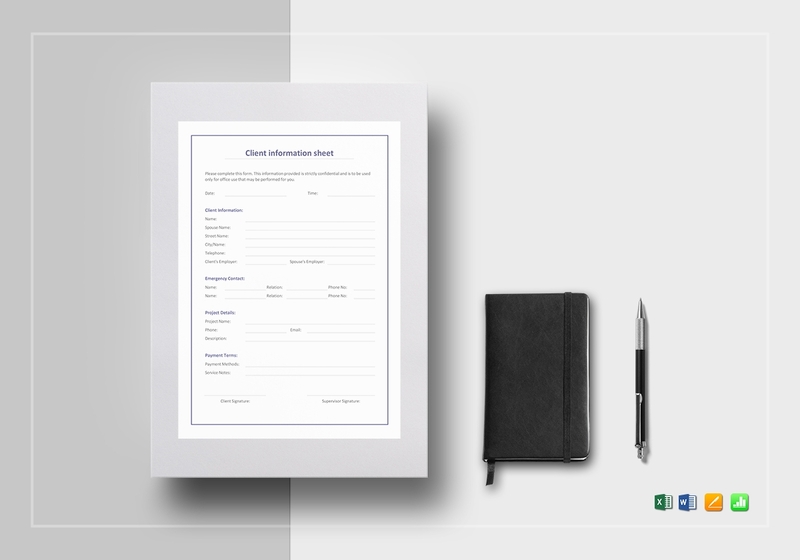 The Sheet templates are a simple documents that can help you in dealing with difficult and demanding tasks. 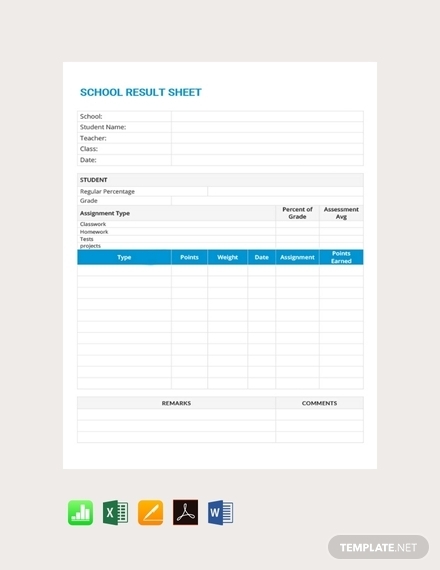 Sheets are utilized in both academic and business settings as a vital and versatile tool used in organizing any kind of data and information and in making daily tasks less of a burden to deal with. Other than that, sheets are also used for personal purposes, particularly in making day-to-day activities systematized and well-planned. 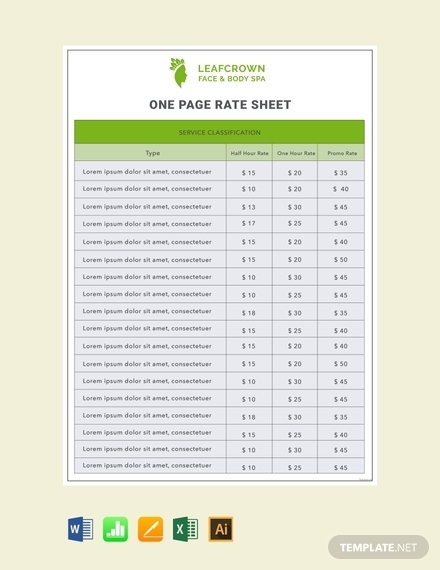 In this article, we will look at sheets and their basic elements. 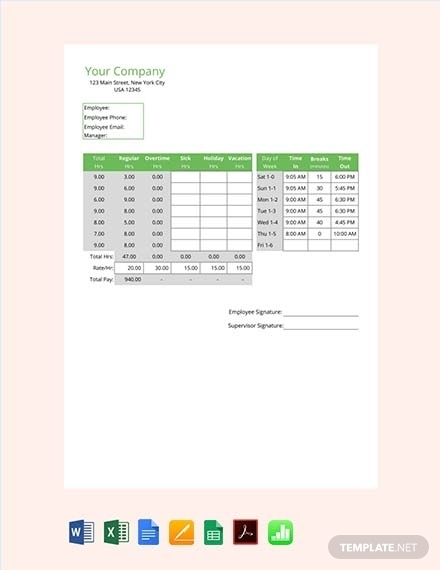 We have also included sheet templates that you can conveniently download and edit using Apple Numbers. Title: Sheets can be used for almost any kind of purpose you want it to serve. This is why you must include a specific title for every single sheet you make to differentiate it from the other sheets you are making. 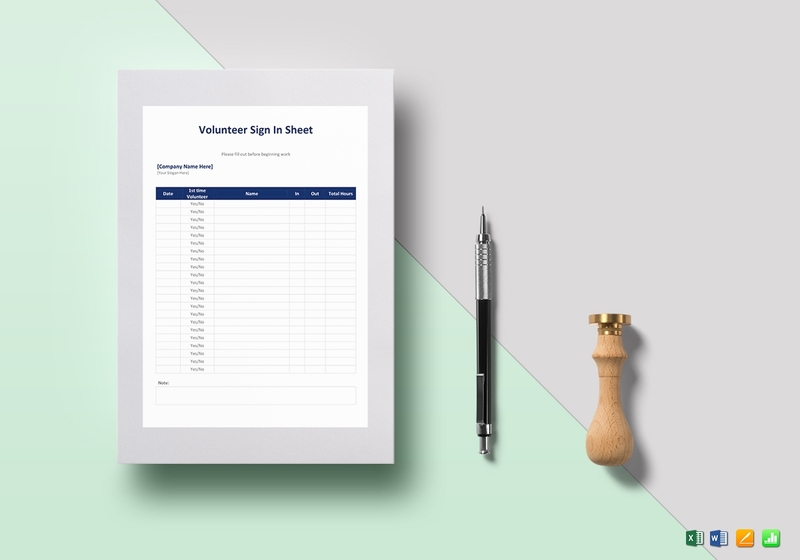 Table: Most sheets contain tables that can consist of rows and columns for you to conveniently separate the different kinds of information and data. Labels: This element indicates what type of information is contained in each row or column. They appear either on the left for rows and on top for columns. Appropriate labels must be determined to make your sheet dynamic. 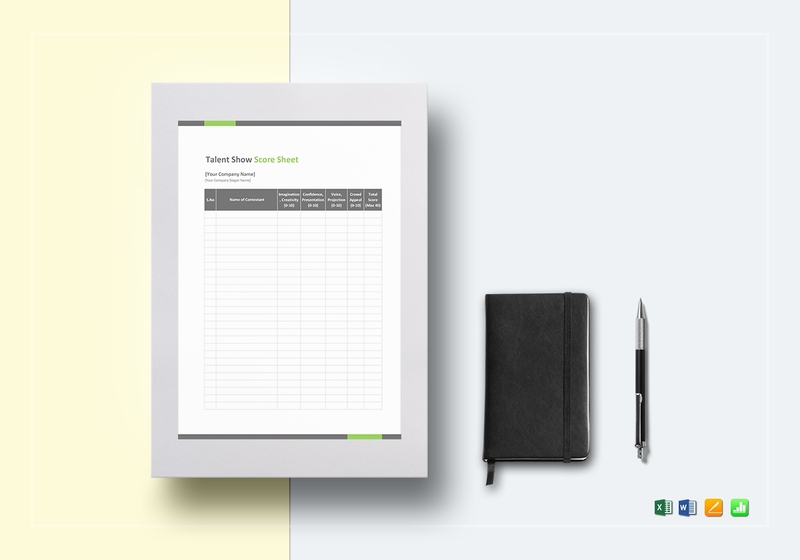 Entries or Items: This is the information or data that you wish to organize and/or to record. 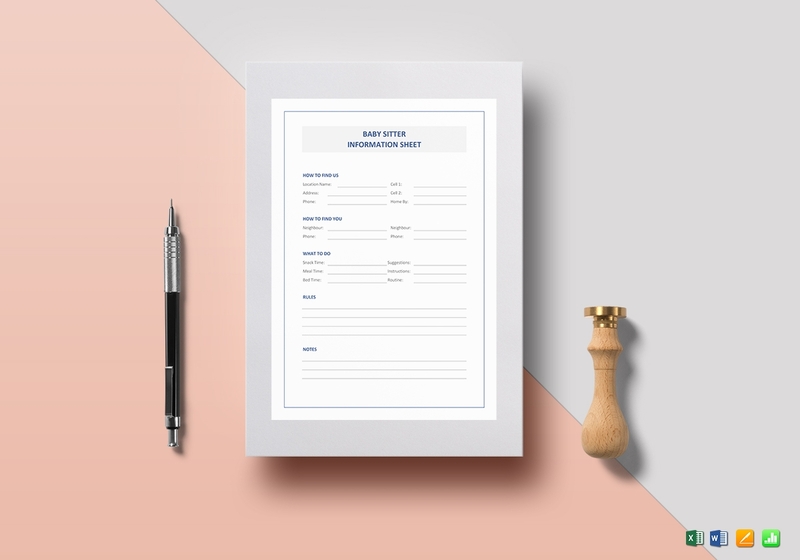 Ensure that every single data or information you include in your sheet is accurate and relevant; otherwise, the credibility of your sheet will be affected. Determine your purpose: Why you do want to make a sheet in the first place? Knowing your purpose can help you create a sheet that will really work for you. 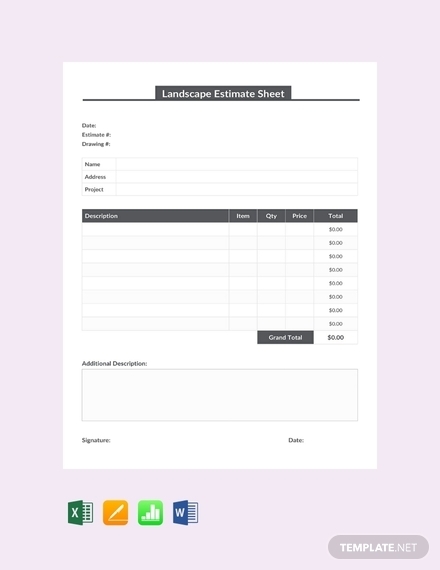 Decide on a concept and/or a layout: Your concept and/or layout will serve as your blueprint when you will finally be creating the actual sheet. Know and gather the necessary information: The nature of the information you should gather should be related to your purpose. 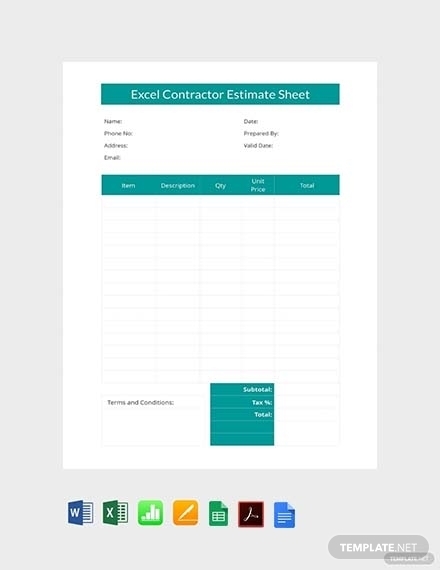 Combine all the necessary sheet elements: In doing so, you might need a kind of document editing software that can enable you to speed up the process of combining sheet elements. Such software includes the Microsoft Office Suite for Windows users and Apple Pages and/or Apple Numbers for Mac users. Review and revise: As soon as you are done combining everything, review your draft first before printing your sheet. Edit it immediately if you do find any mistakes in grammar, typography, text placement, and image placement. If you wish to add or change any information, this is the final step where you can apply those changes. 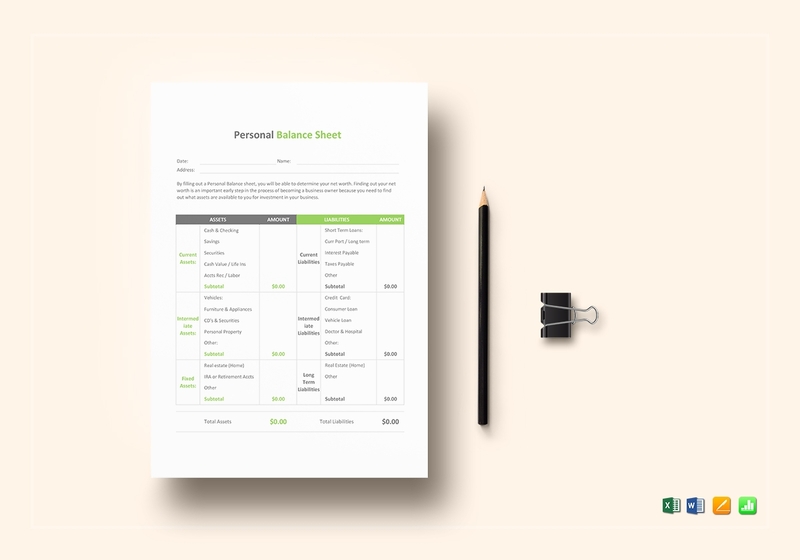 For your readers to easily view and understand the contents of your sheet, your page orientation should always be in portrait. 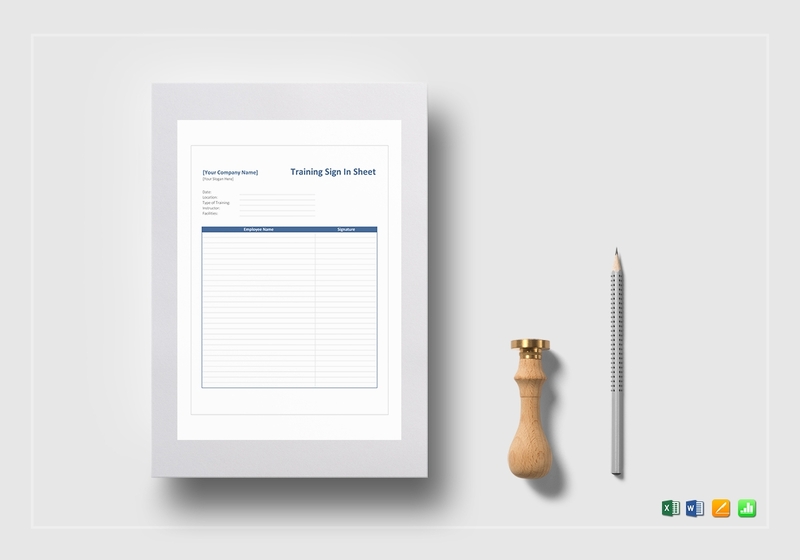 If you are making a sheet for the very first time, consider getting inspiration from other sheet examples to gain ideas on how you can develop one. Do not be bothered about starting and sticking with the basics. It is completely all right to play it safe first before you venture further. 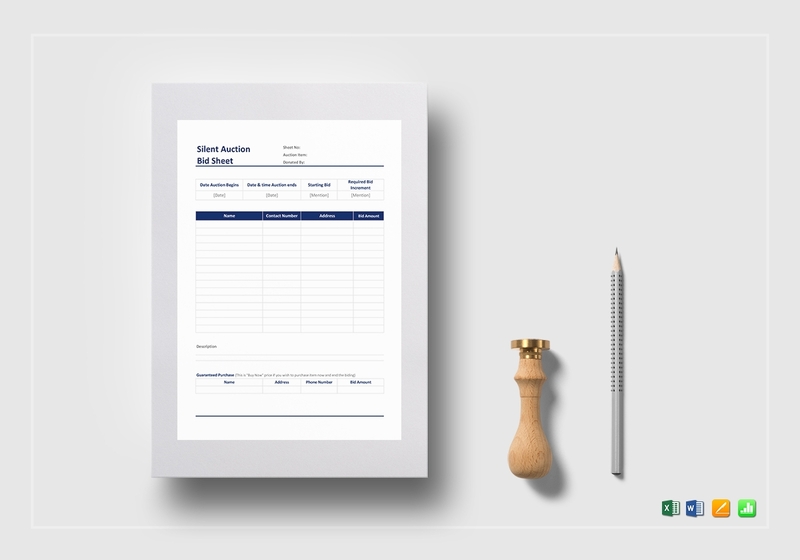 Ensure that every single item you include on your sheet has a purpose. Omit items that do not hold any value and relevance. Always check the quality of your draft. Make sure that both of the layout and the content of your final sheet draft is void of any error. Listed below are the answers to some of the questions that are frequently asked regarding the use of sheets. What is the purpose of a sheet? Sheets can serve any purpose depending on how or where it is being used. As mentioned, sheets can be used in both business and academic settings. Other than that, sheets can also be used for an ordinary person’s daily activities. 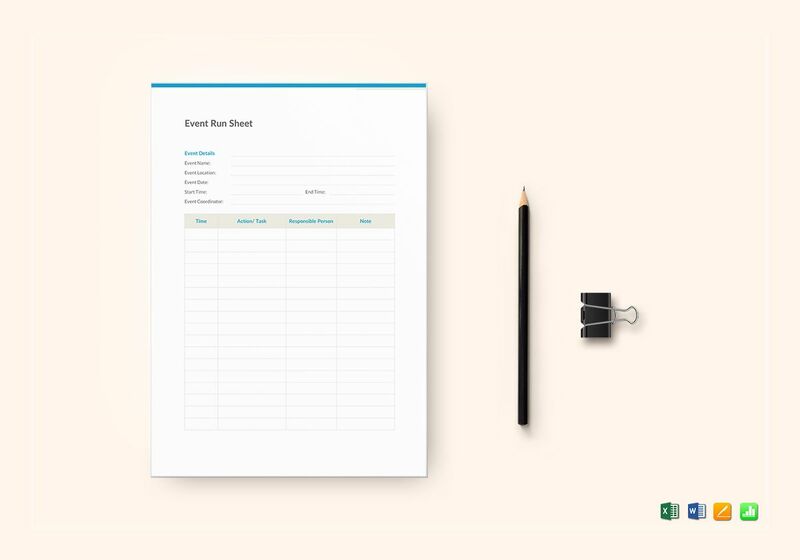 Personal use: You use expense sheets and workout sheets in keeping track of your expenses and workout progress, respectively. 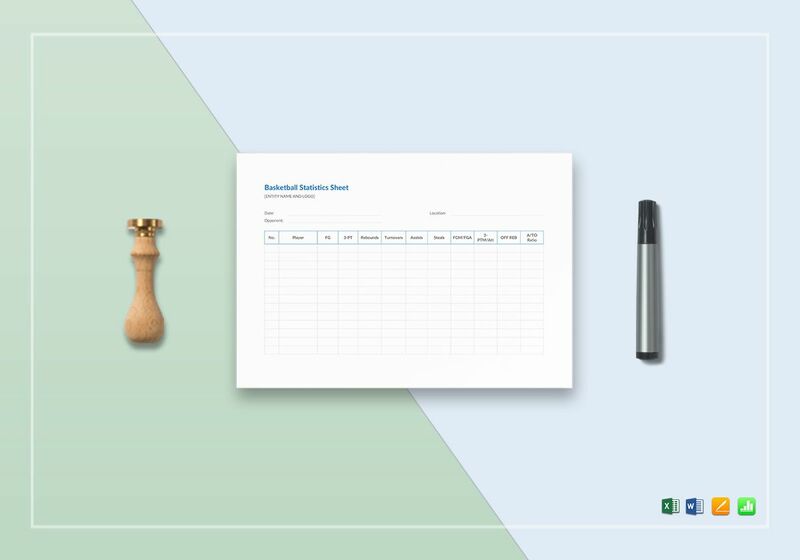 Business setting: You use an inventory sheet in keeping track of your inventory and you use an employee record sheet in recording basic but vital employee information. 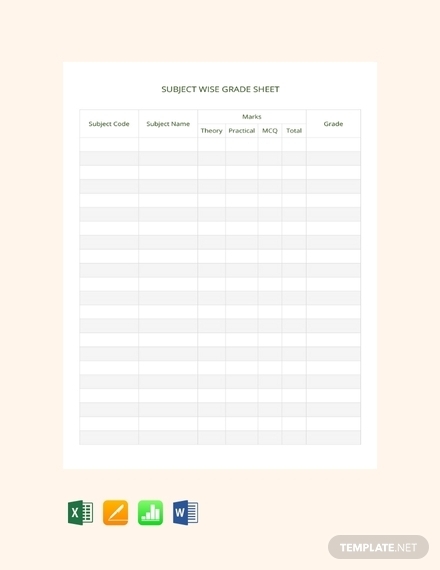 Academic setting: You make use of worksheets, such as math worksheets, science worksheets, and writing worksheets, as one of the materials you use for daily classroom activities. 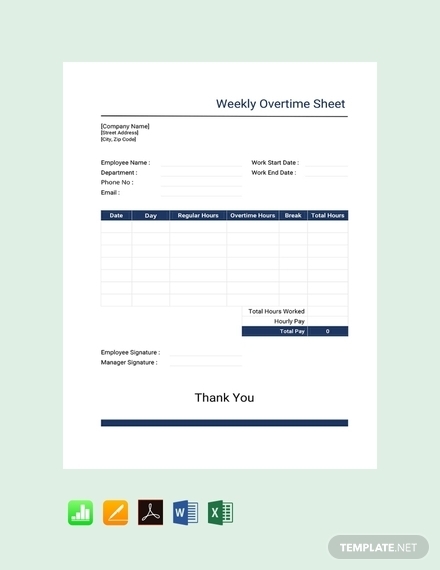 What makes sheets as an effective document for presenting and storing data? 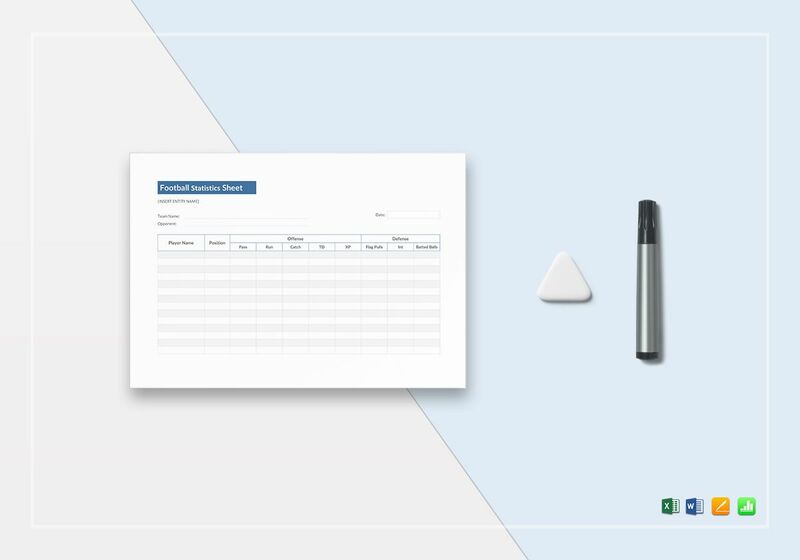 A sheet is a good organizational tool that allows you to present and store data if you know what necessary elements you need to include, what software to use, and what you need to do with it in general. 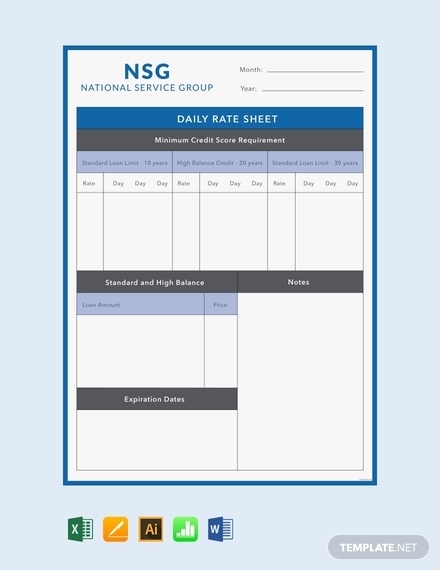 Once you do know, you will be able to conveniently present and store any data into your sheet. What makes sheets necessary in business functions and operations? Business functions and operations involve grueling tasks that can often get out of hand. With the use of sheets, tasks such as management, maintenance, and data safekeeping will become manageable. In addition to that, sheets can help in developing proper communication and internal understanding in the workplace. 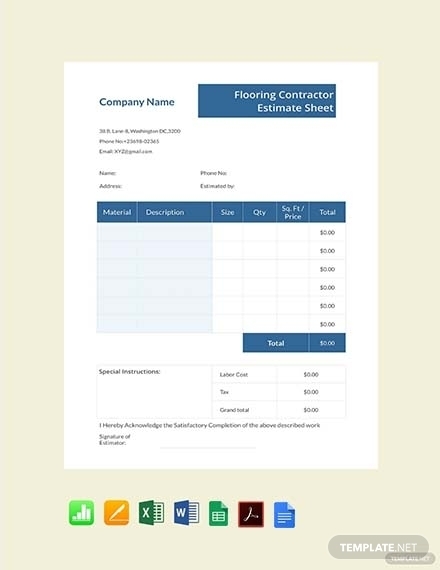 Sheets are popular in handling numerical data like reports, inventories, and the like because Sheets supports the use of formulas and other computations. It makes handling of these information efficient. 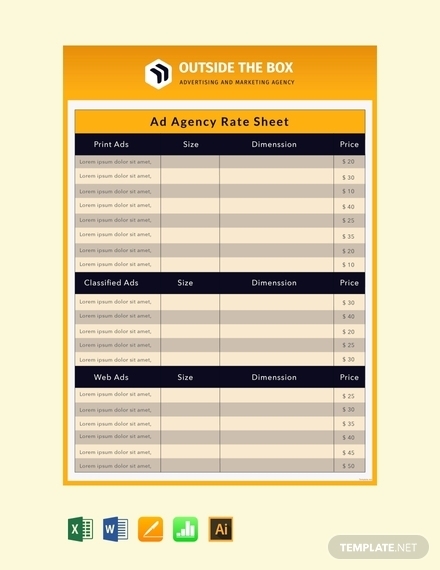 If unsure, you can always make use of one of the simple sheet templates we provided in this article.